In the wake of the September 2016 chlorine gas attack on Aleppo, the issue of chemical, biological, nuclear, and radiological (CBRN) warfare is once again in the headlines; however, this is not a new threat. NATO has been preparing for a possible resurgence of CBRN warfare since the 2002 Prague Summit, where the Allies agreed to create a Prototype Deployable Nuclear, Biological, and Chemical Analytical Laboratory and Event Response Team. 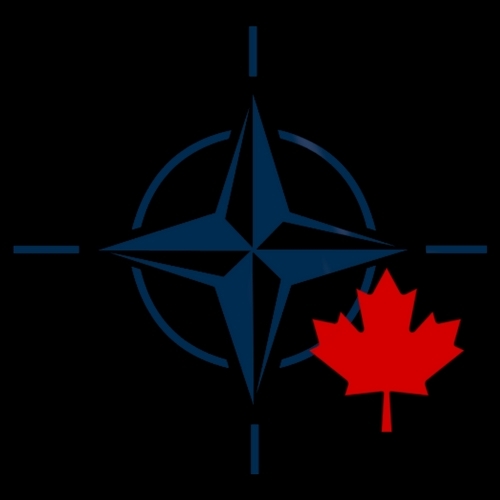 CBRN warfare presents a threat not only in areas of active combat, but also on a global scale, and we must ask, is NATO prepared? In January 2014, an attack against the self-titled Islamic State (commonly known as ISIS, ISIL, IS, or Da’esh) by a Syrian rebel group uncovered an abandoned laptop in a province near the Turkish border. The laptop was eventually coined the Laptop of Doom when early stage plans for a biological attack were found among the 35,347 files containing jihadist propaganda. The laptop belonged to a Tunisian national fighting for ISIS, who had previously studied chemistry and physics at two separate Tunisian universities. Most noteworthy among the findings was a 19-page document describing how to create a biological weapon from animals infected with the bubonic plague. In 2015 the UN Security Council authorized a United Nations Joint Investigative Mechanism (JIM) to investigate nine Syrian cases involving the use of chemical weapons, and assign responsibility for the attacks. Ultimately the JIM was able to conclude that the Syrian Air Force used chlorine gas in Talmenes and Sarmin, and in one instance ISIS used mustard gas in Marea. A shell containing a mustard agent was fired at American and Iraqi soldiers on the Qayyarah airfield on 20 September, 2016; ISIS is believed to be behind the attack. The Islamic state is known to have access to mustard chemical agents from past Iraqi bunkers, and traces of ricin and sarin type agents are believed to be present and accessible in Syria. The threat of CBRN warfare on Western soil, while not yet realized, is also present. A December 2015 briefing to the European Parliament discussed the possibility that the Islamic State may be preparing to use internationally banned weapons of mass destruction, specifically biological and chemical weapons. According to the briefing, the Islamic State already has and continues to radicalize European nationals with backgrounds in various scientific fields that often have access to the information and materials necessary to create CBRN weapons. Besides industrially available chemicals, Interpol reports multiple attempts to illegally acquire CBRN materials every month, and annually over 150 cases (of nuclear and radiological material trafficking) are reported. In May of 2016, Kenya’s chief of police reported that a large-scale anthrax attack had been thwarted by the Kenyan security services. The threat came from an East African terror group sympathetic to ISIS. On September 9, 2016, North Korea claimed to have tested its fifth and most powerful nuclear missile, in violation of the Treaty on the Non-Proliferation of Nuclear Weapons. If the North Korean nuclear program has indeed made another advancement, the Asia-Pacific area faces an even greater threat than previously thought. 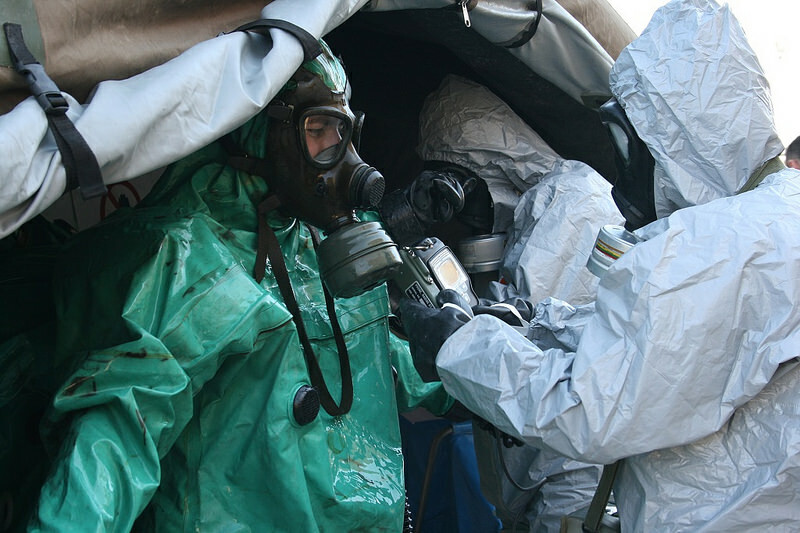 In 2003, the NATO Combined Joint CBRN Defence Task Force was created, and in 2004 was declared operational. The task force consists of two main bodies: a CBRN Joint Assessment Team (JAT) made up of specialists capable of providing direction in CBRN events, and a CBRN Defence Battalion capable of being deployed. Other equally important components of the task force include a Headquarters Command and Control centre, a Reconnaissance component, a Decontamination component, and Deployable Analytical Nuclear, Biological, and Chemical laboratories. The Task Force is made up of personnel from 21 NATO countries, and is deployed if there is a CBRN event or attack that affects any NATO territory or population (including deployed armed forces). 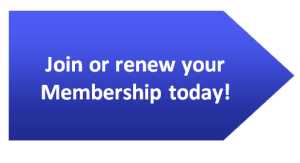 In addition, the Task Force is actively involved in preventative planning to stop an attack before it can occur. NATO’s Defence Against Terrorism Programme of Work (DAT POW) supports training exercises for countries involved in the NATO Joint Task Force. In 2015, 45 Canadian soldiers completed training in Latvia with soldiers from Latvia, Germany, the United Kingdom, Denmark, and the United States as part of Operation Reassurance in Exercise Silver Arrow. The exercise was an opportunity to engage in practical combat and defensive training, part of which was dedicated to CBRN attacks. For the past 13 years, Canada has hosted Exercise Precise Response, which this year brought together over 350 military personnel from 11 countries to train in 19 days of scenario simulation. Scenarios covered included threats in civilian areas like airports and restaurants, as well as training to detect potential extremist attacks. Biologists and chemists were present and controlling the environment, which allowed for the use of live biological, chemical, and radiological agents. Defence Research and Development Canada reports that since its first year roughly 3,500 CBRN specialists have trained at Exercise Precise Response. Preventing the proliferation of CBRN agents is the best defence against an attack. To this end, Canadian intelligence investigates individuals and entities suspected of CBRN trafficking, and verifies that individuals seeking sensitive goods are seeking them for legitimate purposes. Border authorities play a vital role in preventing the proliferation of CBRN agents, specifically by monitoring the import and export of goods, seizing suspicious goods, and monitoring immigration to prevent individuals who pose a CBRN risk from entering Canada. When CBRN procurement or financing activity is known to be occurring in Canada, law enforcement investigates and prosecutes. More information on Canada’s strategic action plan for responding to domestic CBRN events can be found here. As CBRN threats continue to evolve, NATO too must continue to progress. NATO is prepared for deployment to a CBRN crisis, and extensive planning and training occurs regularly and continues to adapt to new threats. As ever, detection and prevention must continue to be at the forefront of CBRN efforts.